This is your inquiry listYou have got 0 item(s) on your list. 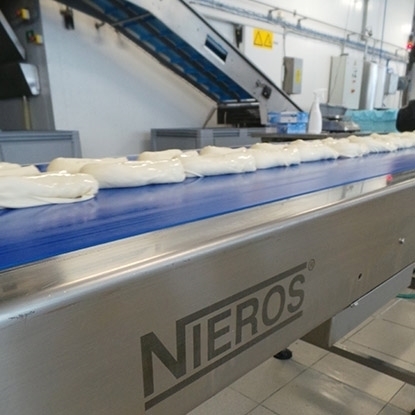 NIEROS® fruit and vegetable processing lines represent effective solutions in different fruit and vegetable processing stages for the washing, cutting, transporting and packaging processes to comply with the standards of HACCP, IFS and NSF. 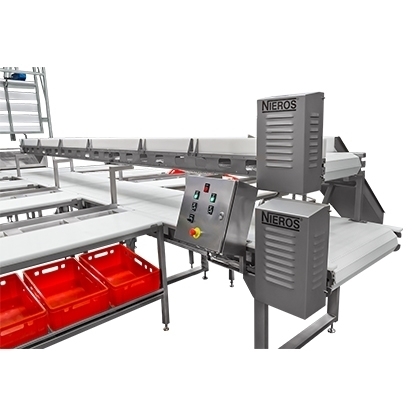 Designed for small or complex production plants, each unit is custom-built to match your precise requirements in terms of production process, type of end product and production capacity, all with the aim of providing superior logistics solutions and high-quality end products. NIEROS Metal Tovarna opreme d.o.o. © 2019 Nieros international | All rights reserved.